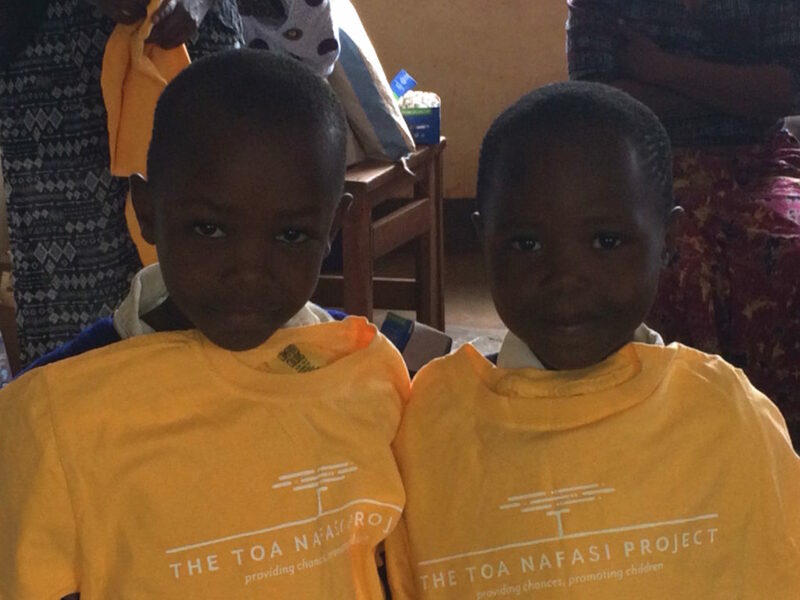 Hello everyone, and welcome to our new home at www.toanafasi.org! For our initial entry in this format, I have decided to re-post some photos of our 2017 cohorts that you may have missed on social media. 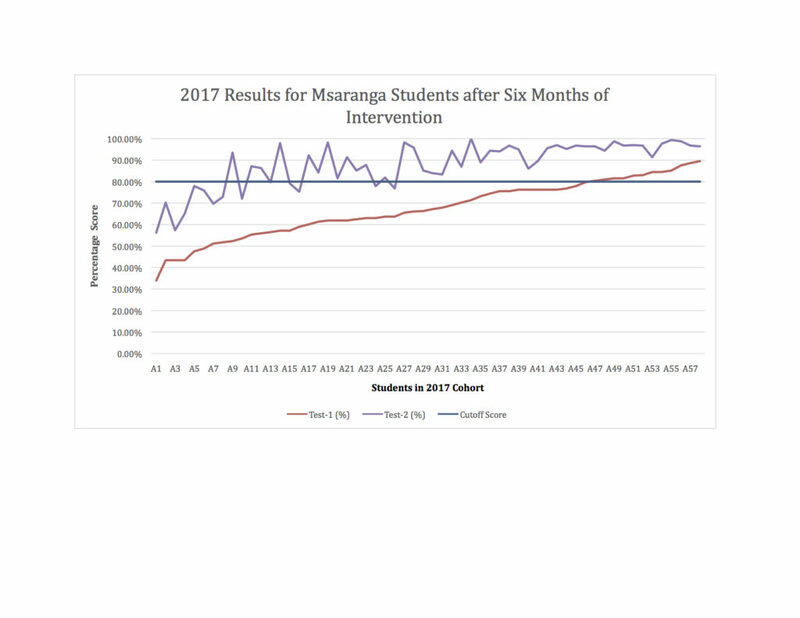 These groups from last year are now finished, for the most part, with just a few pupils straggling behind at each school site, who we will continue to support in after-school tutoring groups. 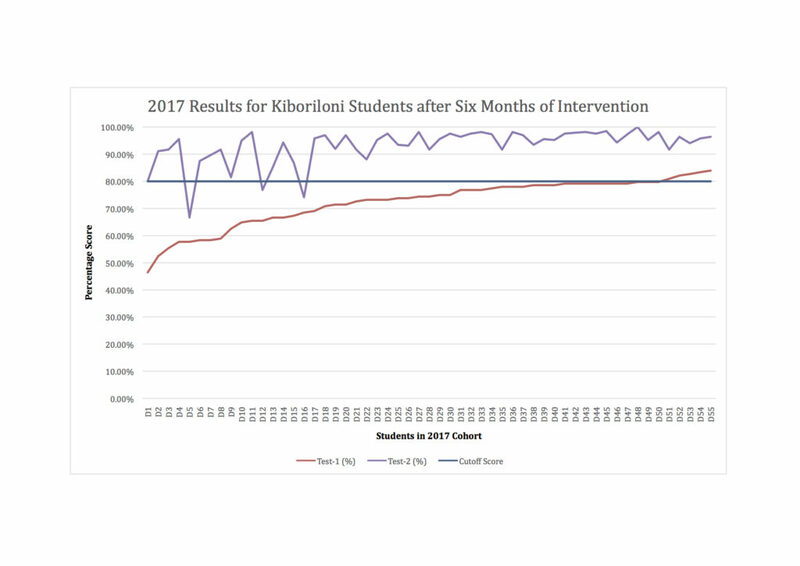 For those who were found not to be able to continue in the mainstream classroom, we continue to partner with The Gabriella Rehabilitation Centre in Kibosho. They provide both day and boarding school with special education classes as well as “weeks of therapy,” which kids and their parents can attend every three months or so. During these weeks, children with learning difficulties, behavioral challenges, and other physical and intellectual disabilities can stay for the week on the Gabriella premises, with their meals and accommodations taken care of, and attend daily activities, lectures, and support groups. In addition to the group work, the staff at Gabriella spends time with each child and parent/caregiver in order to assess the child’s situation and provide a proper plan of action. Not every child who attends a therapy week is a candidate for the self-enclosed classroom; they may well continue on in the public primary school system, yet still need this extra attention to resolve other issues. 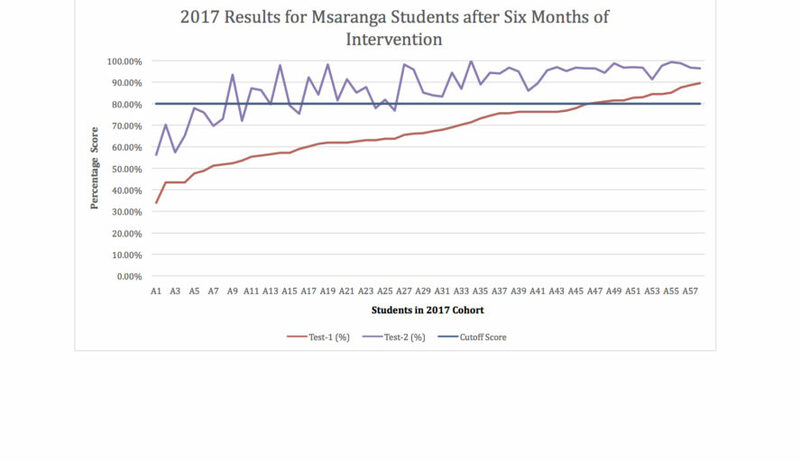 True to our usual format of testing at the start of each year, again midway through the year, and then finally at the start of the next year, the 2017 cohorts at all the schools have now finished with assessment from Toa. 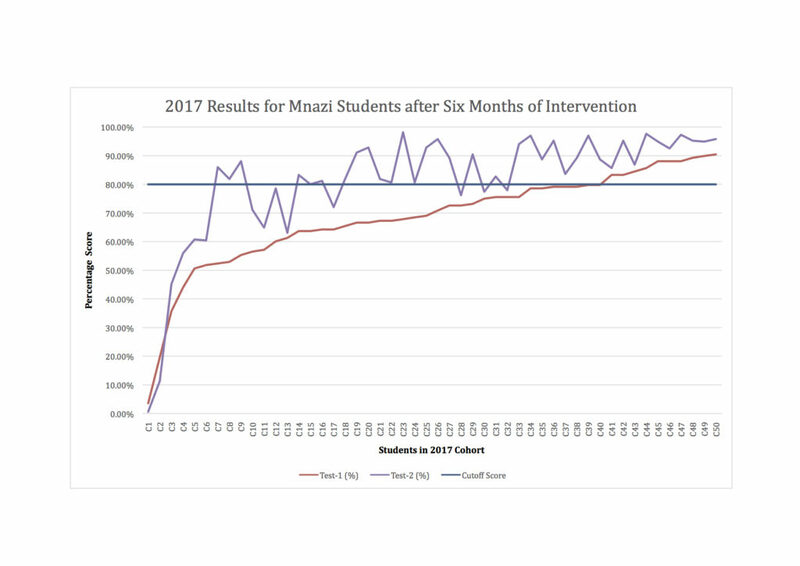 The results of their six-month intervention are shown here as the results from the full year are still pending analysis. Again, for those who have not made much progress, don’t worry, we are addressing their cases! 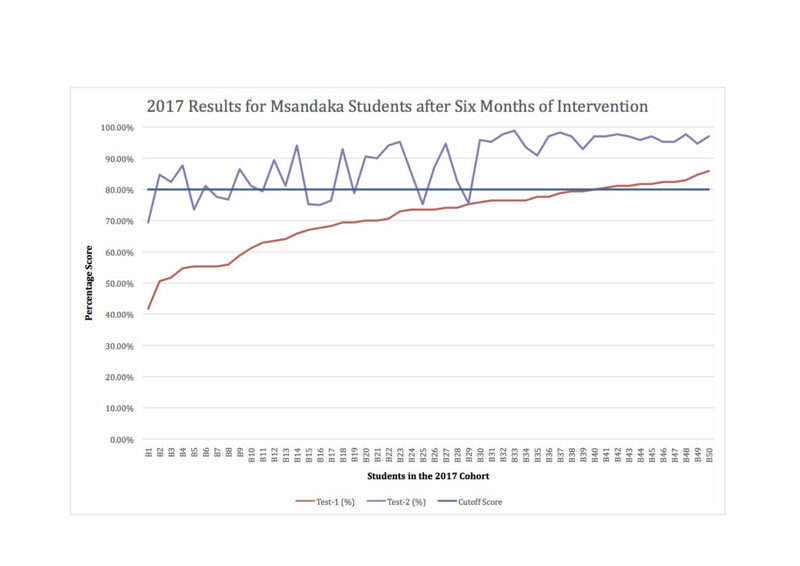 Still, I think you’ll find overall that our results show positive change, which we hope will continue as these students pass from grade to grade. It’s only fair that, after all the testing, the questions, the calling of parents and conferring with school administrators, we reward these tiny heroes for their work over the course of the school year 2017. 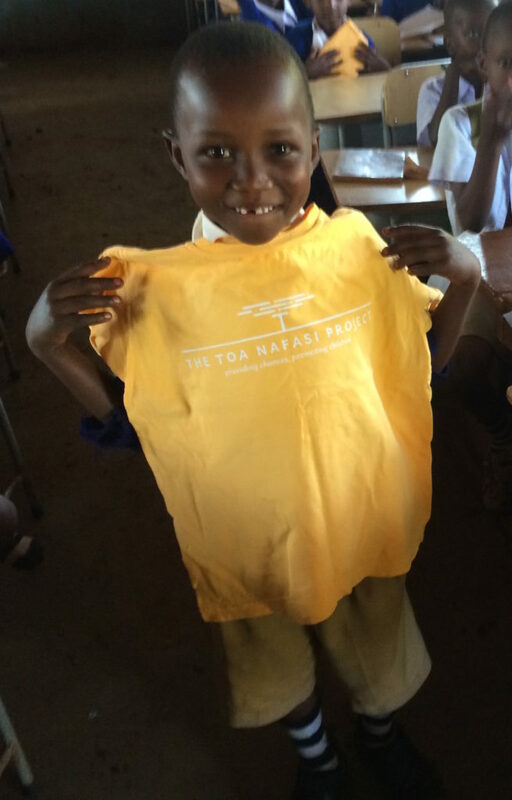 Enter another Toa tradition: we enter into the Standard Two classroom, to which our 2017 cohorts have now graduated, and pass out Toa t-shirts and wave “ujinga bye-bye!” This last bit was not my idea, but rather Mwalimu Temba’s of Msaranga Primary School and, while I don’t love it – ujinga means “stupidity” – I condone it. The kids seem to like the notion and it’s not hurting anyone. It also seems to solidify the end of their Toa tenures with a resounding bang. 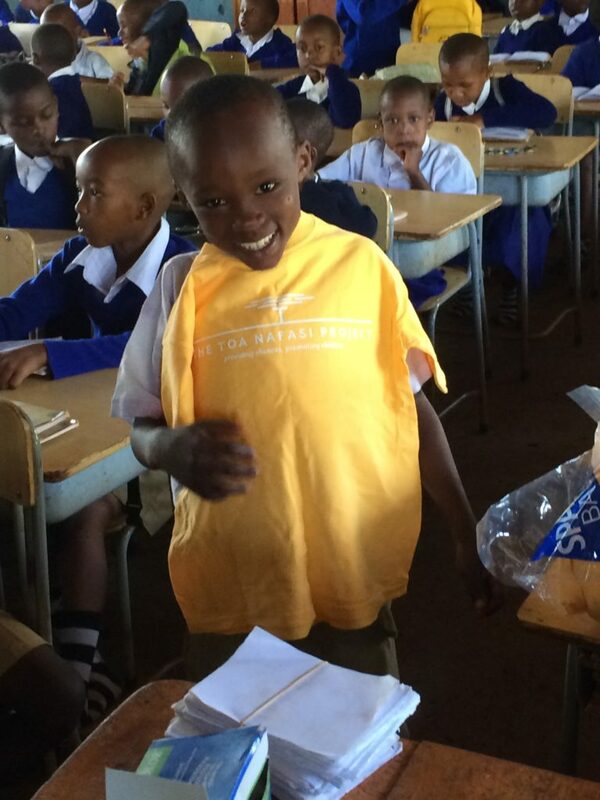 Check out the photos below of students receiving their shirts and their various reactions. The kid behind the kid in the first photo is priceless. 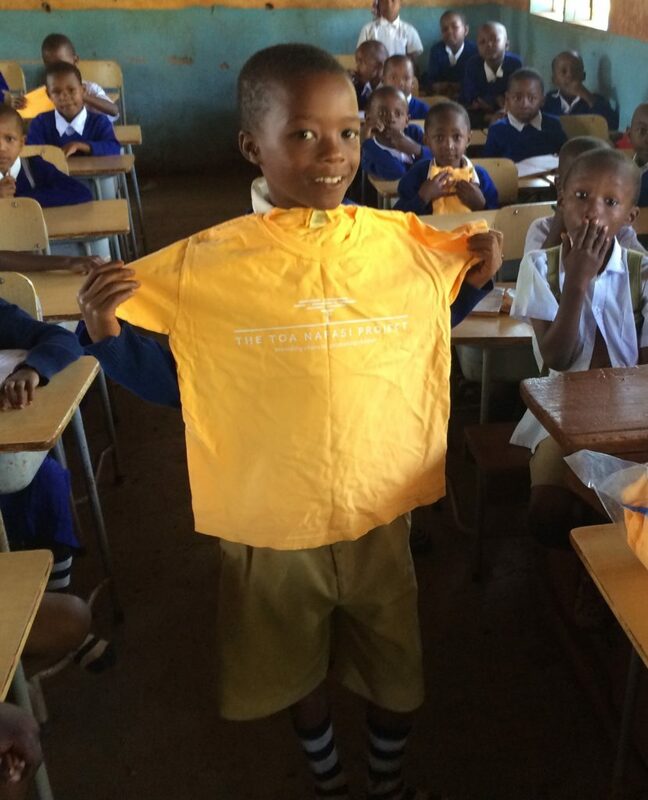 Also priceless was watching the children smell the shirts – they are rarely given something brand-new to own all by themselves, so the scent of newness from the manufacturer was really a delight to a lot of them. They were also ever-so-careful to fold their new gifts gingerly and put them delicately into their bags for safe keeping. Very cute stuff. 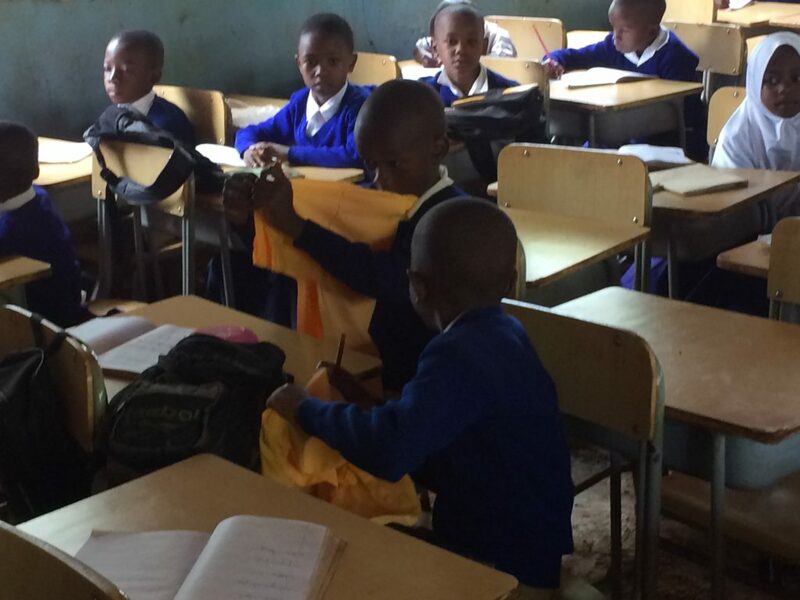 And just so you won’t think we are heartless ogres, gifting the “ujinga bye-bye” students and leaving their typically developed counterparts by the curbside, we gifted those not in The Project with brand-new, freshly sharpened pencils. So, everyone was a winner in 2017. Stick around, y’all, there’s more coming each and every week!